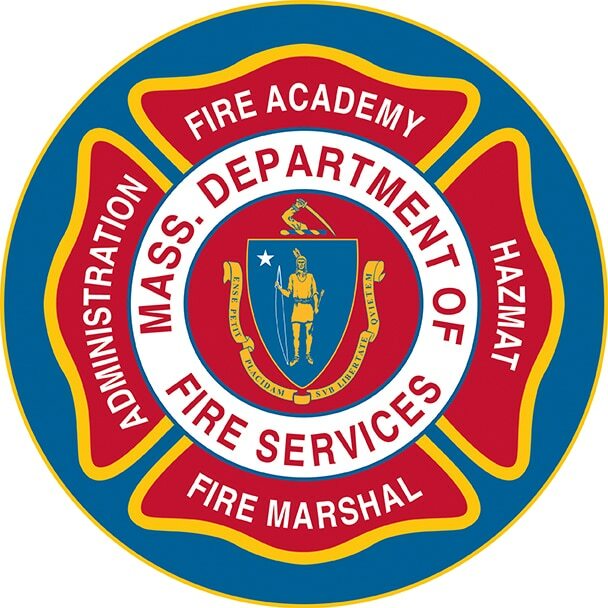 State Fire Marshal Peter J. Ostroskey, Fire Chief Robert Czerwinski, and Police Chief Michael Wynn, are asking for the public’s help with a recent series of fires in the Boylston Street, Pittsfield area. A structure fire on August 26, 2018 at 26 Boylston Street. The Arson Hotline is part of the Arson Watch Reward Program that provides rewards of UP TO $5,000 for information that helps to solve arson cases. It is funded by the property and casualty underwriting insurance companies of Massachusetts.